Home / Blog / What is the right application for clinical telemedicine? What is the right application for clinical telemedicine? Through the use of telemedicine, health professionals across the world have been able to create new treatment options. From remote corners of the globe to an elementary school nurse's office, digital technologies such as video conferencing, interactive software platforms and digital medical devices are helping healthcare professionals provide better patient care and extending medical care to underserved areas. At the same time, telemedicine technology can be used within existing workflows to support providers. Doctors can use telemedicine devices to follow up with patients on treatment plans or special needs without interfering with other tasks. A traditional in-person follow up visit to the doctor's office is not always possible for the patient or provider to achieve in a given timeframe to address the medical issue at hand. And in many cases, a patient might not go to their follow up appointments if the travel distance is too far or costly for them. As the New York Times noted, no-show rates for follow up appointments or tests are as high as 55 percent. This is especially concerning for those patients that miss their appointments for chronic conditions that need to be closely monitored. "No-show rates for follow up appointments are as high as 55 percent." Patients with chronic conditions will suffer greatly from this lack of care. By offering telemedicine services, doctors are able to offer important follow up care and on-going treatment plans for their patients, without the patient having to travel. Moreover, a recent study conducted by Cisco found that although in-person medical treatments are still valuable and necessary for certain conditions, three-quarters of the patients stated that they would select virtual access care in place of an in-person visit because they were comfortable with the use of technology for clinical interactions. Through video conferencing, physicians and patients can discuss care plans and ensure treatments or medications are being used effectively. This includes out-patient recovery and other forms of rehabilitation, as well as long-term ailments such as diabetes or heart disease. Telemedicine technology, therefore, is an important ally that can be used alongside existing protocols and patient engagement efforts. Neither patient nor physician will feel disrupted or displaced by the integration of telemedicine devices, but instead will improvements in how care is delivered. Not only does telemedicine have profound implications for your organization's clinical outcomes and daily workflow, but it can also be used to integrate new patients. 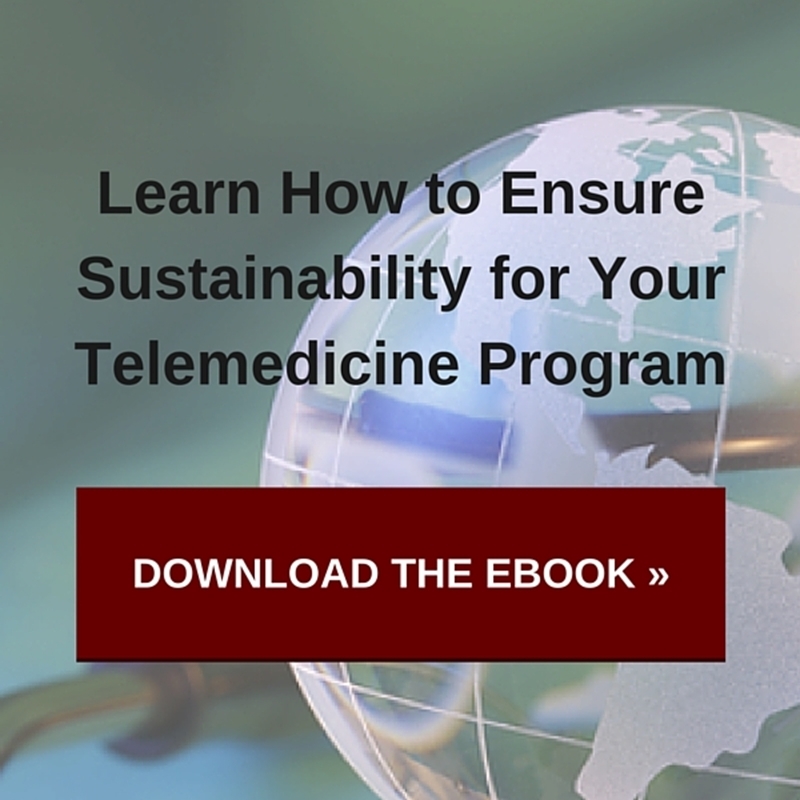 Telemedicine services can make it possible to manage a higher patient volume and allows you to benefit from partnerships with communities beyond your organization's immediate geographic reach. Through partnerships with rural clinics, hospitals or other healthcare organizations, you can offer your services to a new community of patients remotely. This enables your organization to deliver care to individuals and families who might otherwise be without consistent care or healthcare services.